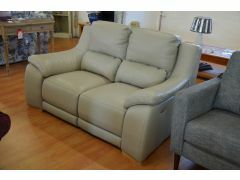 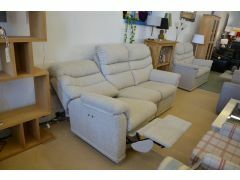 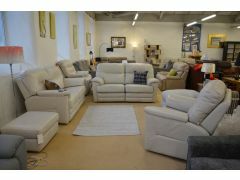 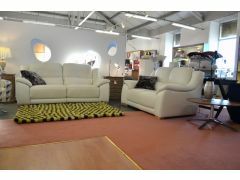 If you’re not sitting comfortably right now, you will be with one of our stunning ex display recliner sofas or chairs! 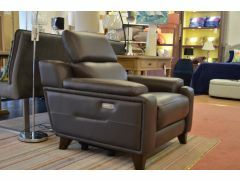 Our fabulous range of discount recliner sofas and chairs come from some of the UK’s most famous brands and popular designers. 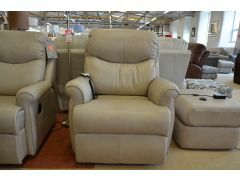 Depending on your choice of electric recliner sofas or manual recliners, you can enjoy whisper quiet, smooth electric recliner motion or a classic push-back manual mechanism. 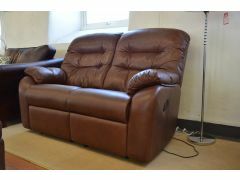 We offer a wide range of different discount recliner sofas for sale, from ex display recliner sofas and suites to brand new recliner sofas clearance stock from overstock and end of line models. 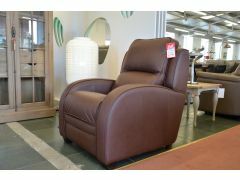 Luxurious Italian leather recliner sofas can add a touch of style to any occasion, and the British made recliner sofas on sale at Worthington Brougham come from some of the UK’s most famous and most comfortable brands. 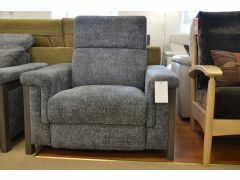 Modern recliner sofas can come with all kinds of useful extras, from adjustable headrests to elevator mechanisms, and even USB charge points on some models. 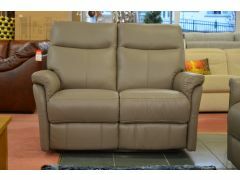 New wall-away technology allows many reclining sofas to be placed very close to the wall so you can enjoy all the luxury of a fully reclining suite in a smaller space. 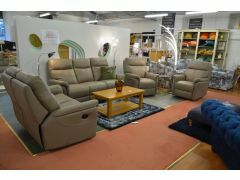 All of our sofas, including our ex display recliner sofas and recliner sofa clearance stock, come with an optional 5 year warranty that covers their structure and all electrical and moving parts. 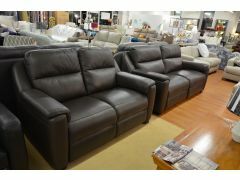 Buy with confidence from our recliner sofas sale.